Earn Communiti Karma by contributing positively to discussions in your Hives, and be an example for others. No good deed must ever go unrecognized. The Karma points allows you to earn validation and be recognized for your efforts at involving yourself in your community and with the people around you. 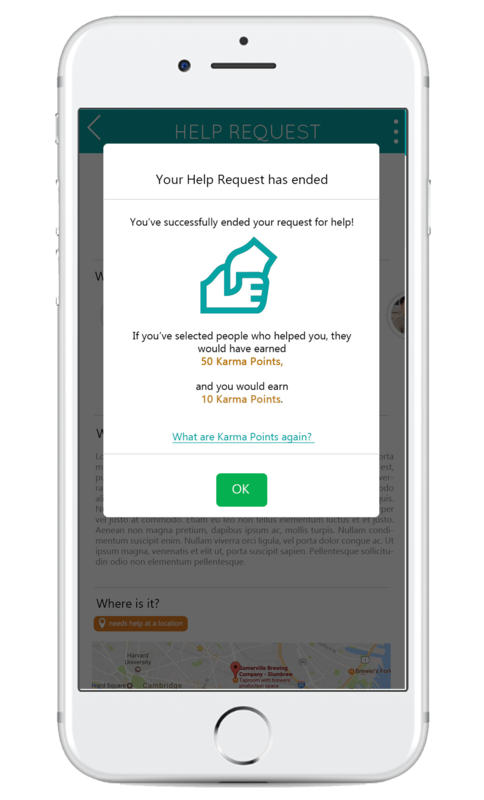 Show your appreciation for the help you've received for your tasks by rewarding users with Karma points and let them know they are appreciated. Contribute to your community and the people in it to rank up with your Communiti Karma. Be the best example that you can set for other users and and don't shy away from flaunting your contributions. Wear your reputation like a badge of honor and encourage others to follow suit by sharing your rankings and achievements on other social platforms as well. No man alone is an island. 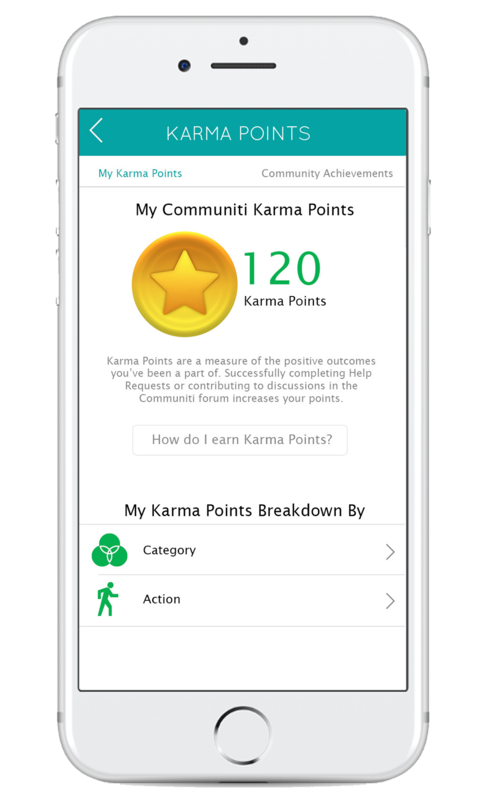 Communiti provides a unique system of social recognition that shows how much a person has positively impacted the lives of the people in his or her community through Communiti Karma Points.